Great location with a very cool atmosphere and awesome staff! Staff was very helpful and friendly. Hostel is in a great location, also close to the metro. 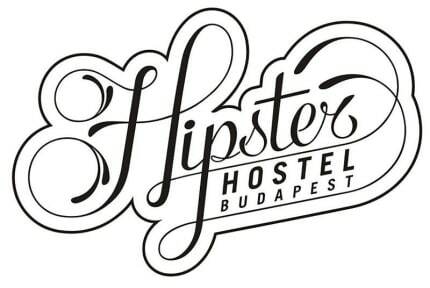 I will return to Budapest in about a month and will stay at the same hostel. Highly recommend for traveler. Nice and friendly staff, good location. Great location. Close to metro, trams, and airport bus stop for departure. Plenty of food options nearby. Walkable to sights along the Danube. Key entry security and lockable lockers were good. Squeaky wooden floors (hey, it's an old building) so bring earplugs if a light sleeper. Well equipped kitchen. Not pretentious. A good spot! Good location, clean and safe. Didn’t see the staff very much though, there was one guy that just sat and watched films in the lounge at night, we didn’t speak to anyone until we paid on the day we left (we were there 5 days). This hostel is nice when it’s quiet but there are only 2 toilets and 2 showers in the entire hostel (and one of the showers didn’t work when I was there). This wasn’t too bad because there were only 6/7 people in the hostel but I wouldn’t stay here in peak season. I was scheduled to stay 5 nights but the room was not very comfortable. The bed (hard, lumpy pillows) was up on a loft with very narrow stairs, although there was space downstairs. Shared bath was in the laundry room, with no shower door and hand held shower. Room was noisy, as window led to hall, I could hear the elevator and people coming in at night, and door led to kitchen. Not ideal, so I moved the next day. They were understanding and returned half of the payment. Enjoyed my stay at Hipster Hostel. Only 2 showers between everyone though.